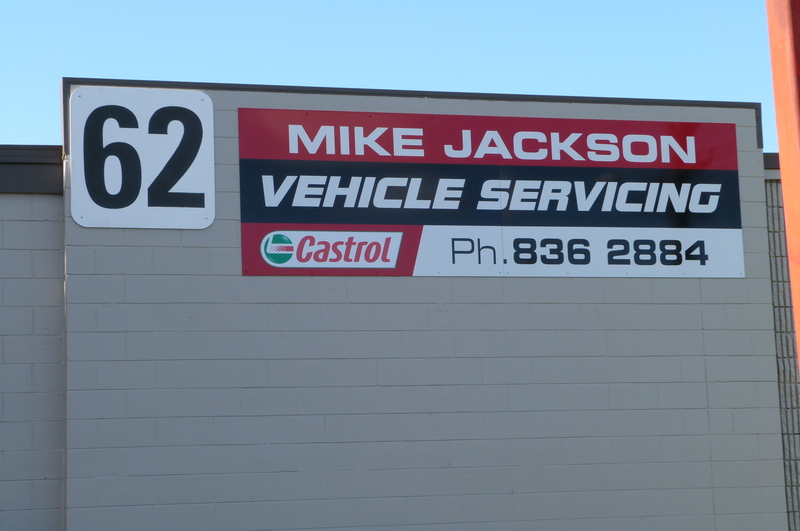 With over 25 years experience across all major makes and models or cars, the mechanics at Mike Jackson Vehicle Servicing in Henderson offer you a complete solution for your vehicle servicing and repair needs. 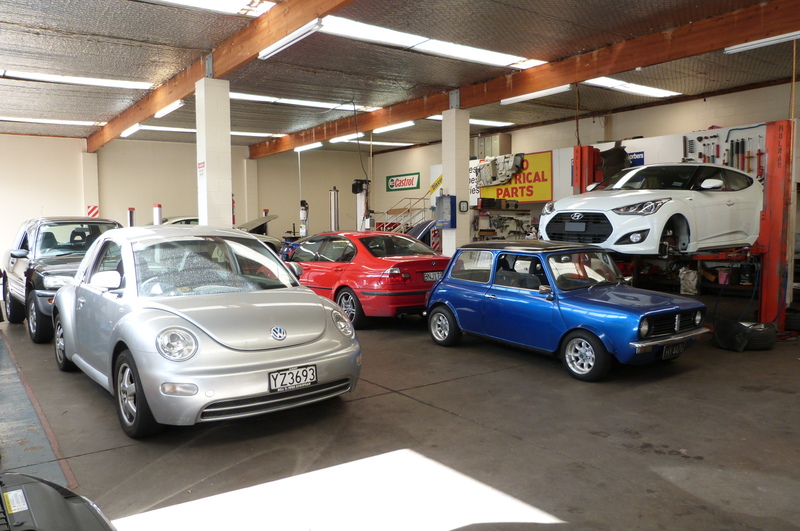 We stand by our workmanship & encourage any of our customers to visit our workshop & discuss any issues they may have with their vehicle at anytime. 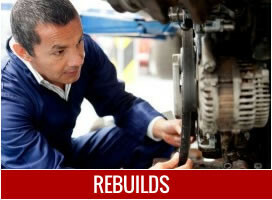 This enables us to give you total peace of mind whether we’re servicing, repairing or diagnosing your car. 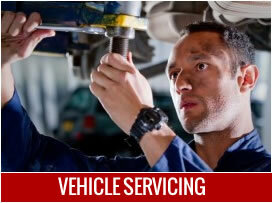 We can also help put together a regular service plan for your vehicle, to ensure future reliability. In today’s environment, it sometimes is necessary to have an engine or transmission replaced or repaired. We are fully equipped with all the necessary knowledge and tools to carry out this work to the highest standard. Modern vehicles require modern oils, products and technology to keep them running to their optimum. We have all the latest diagnostic equipment required to service your vehicle, and can even reset that pesky engine service light. 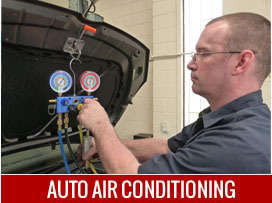 A modern air conditioning system requires regular maintenance to avoid losing refrigerant and thus reduce the risk of needing costly repair work. We have all the latest equipment for leak detection to test the integrity of the system and identify any potential issues.